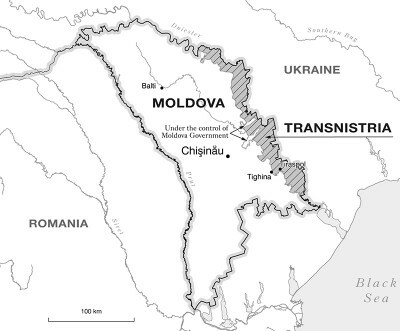 Moldova, which is caught between Romania (a country whose policies are closely controlled by the US) and Ukraine (which is sinking into chaos following the US-inspired Maidan), has existed for seven years already without a legitimate government. The most recent of three governments since 2009, led by the liberal democratic Valeriy Streltsov, was approved by parties forming the European Integration Alliance (EIA) but then dismissed due to intervention of the Democratic Party of Moldova (DPM) which broke its agreement with other parties in order to monopolize its grip on power. The de-facto owner of the DPM, Moldova oligarch Vlad Plakhotnyuk, turned out to be Moldova’s absolute leader once he was able to use the Prosecutor’s Office and the courts to send another oligarch, his main competitor, to prison. Vlad Filat was at the time the leader of the Liberal Democratic Party, and he was accused of defrauding Moldova’s banks of $1 billion, then stripped of parliamentary immunity and placed under arrest for the duration of investigation. Most Moldovan experts believe Plakhotnyuk had some connection to the fraud but was able to frame his partner Filat and take the money out of the country, thanks to his control over law enforcement institutions. Which means he is now able to enjoy the fruits of his victory. US and EU diplomatic missions have tended to ignore Moldovan oligarchs’ lawlessness, and moreover gave them support and political cover. This was explained by the fact the parties they led had pro-Western orientation and are opposed to Russia. However, after Streltsov’ dismissal their patience ran out. US ambassador in Chișinău James Pettit told journalists during a press club meeting that Plakhotnyuk should ideally leave Moldova. It was clear he became inconvenient to the US which seeks to closely control Moldova’s rulers. During the past 7 weeks Western diplomats, who wish to prevent Moldova’s change of orientation away from EU Association Agreement which its signed last year and toward the Customs Union of Russia, Kazakhstan, and Belarus, continued to exhort LPM, LDPM, and LP to re-establish the EIA for the fourt time. The need for such a coalition was emphasized by Federica Mogherini and Pettit. Just recently Chișinău was visited by Deputy Assistant Secretary of State Bridget Brink. She met with the leaders of all three parties but also with the leader of the opposition Party of Communists (PC), the former president Vladimir Voronin who is suspected in close ties to Plakotnyuk. It’s not clear what Brink discussed with Voronin, but shortly after the meeting a letter appeared on the Internet attributed to the leader of PKRM informing his supporters of his resignation. The letter was revealed by anonymous hackers who claim they broke into the party’s official web site and found several documents ready for publication. PKRM so far had no comment. The probability of a new EIA being formed is seen as very low due to the clash of interests between DPM and LDPM. Moreover, Moldova’s Constitutional Court resolved that the new government must be in place no later than 29 January 2016. If the parliament fails to do so, it will be dissolved and the president will call a special election. Which would be a logical way out of the crisis. But that’s precisely what Western diplomats fear, who don’t want opposition Party of Socialists and Our Party to score a victory and change Moldova’s foreign policy priorities. 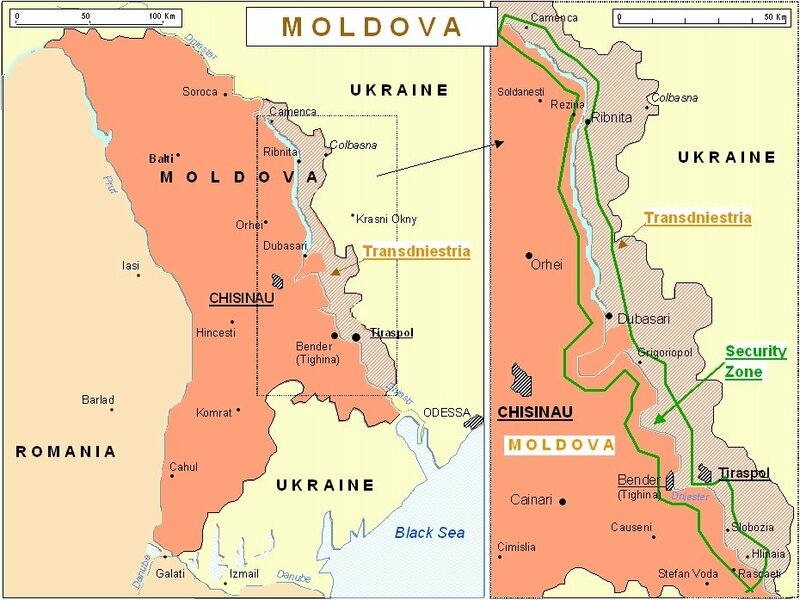 Thus while the Americans are trying to pick up power in Moldova from the hands of the oligarchs, democracy in that tiny Eastern European country remains a hostage to geopolitics.